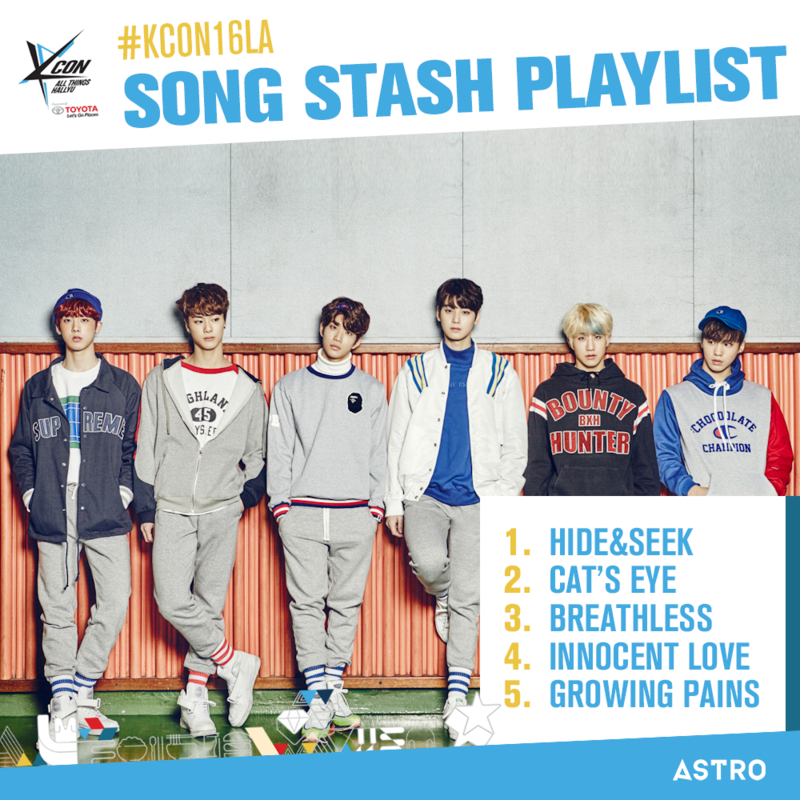 We’re getting ready for #KCON16LA and to help our fellow KCON-ers we’ve prepared a special Song Stash Card for ASTRO to give you song suggestions to listen to before the concert! 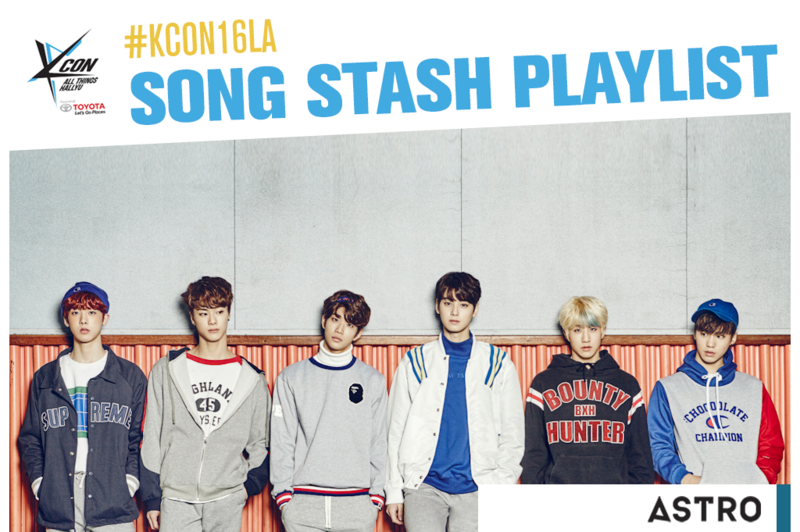 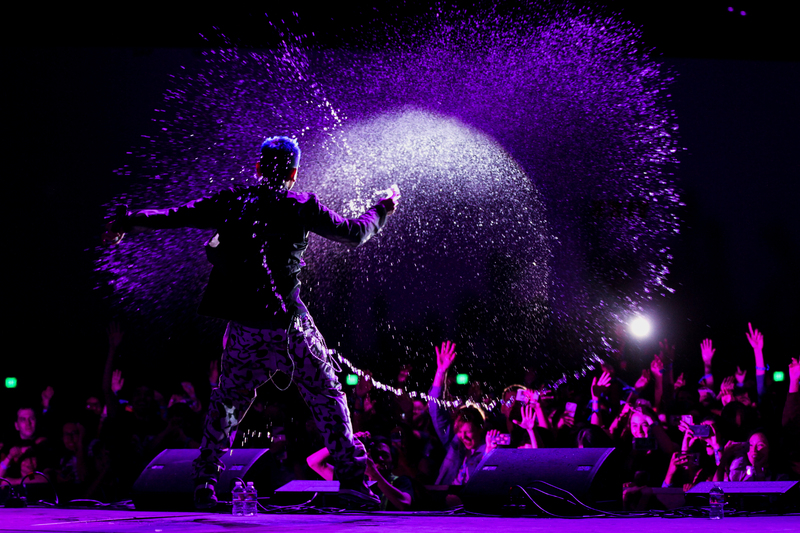 Add those songs to your playlists to prepare for #KCON16LA and comment below with your other must-listen songs by ASTRO to help other KCON-ers prep for #KCON16LA! 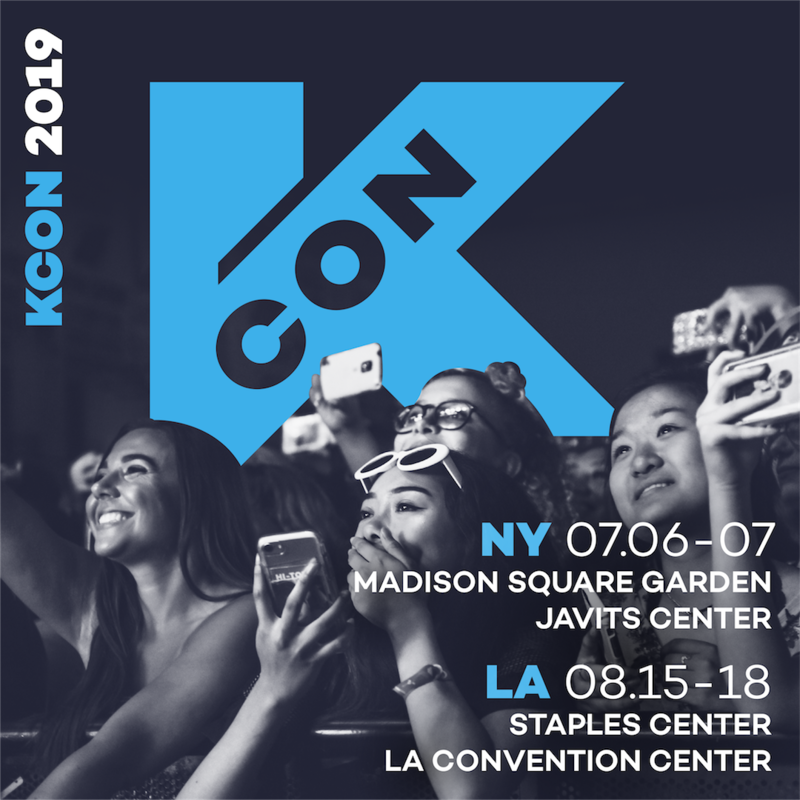 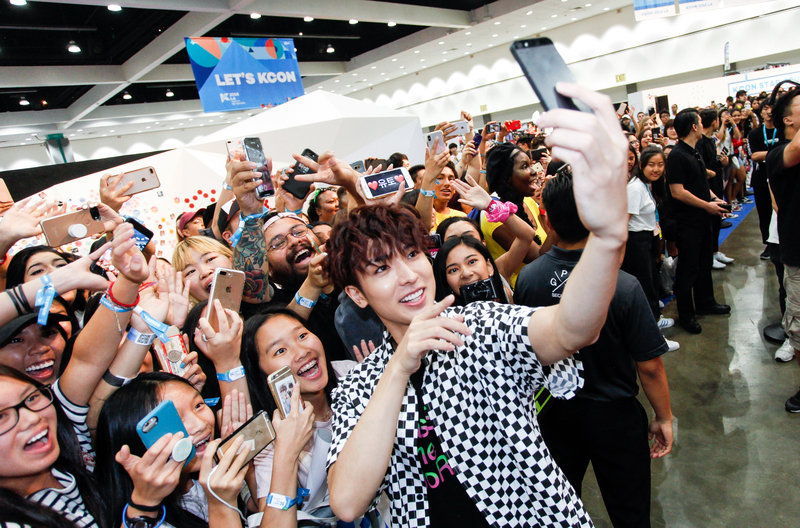 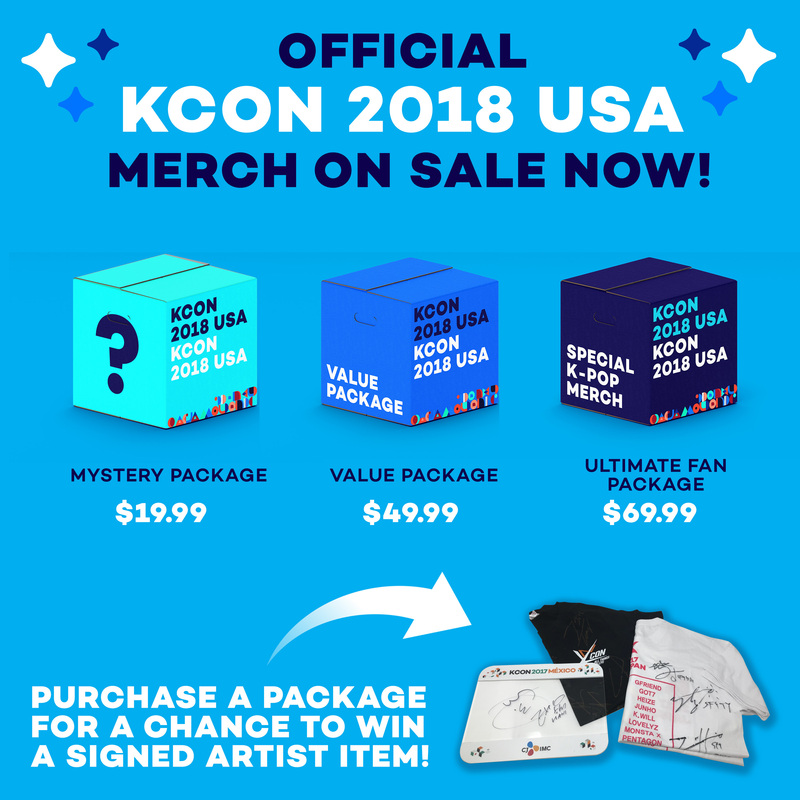 Previous ArticleGet Your EXCLUSIVE KORE x KCON NY Merchandise Now!Next Article#KCON16LA Registration opens FRIDAY, 7/8!